(Jan 2019) Not at All (feat. Waka Flocka Flame) - Si..
(Apr 2018) The Remixes (feat. Waka Flocka Flame) - S..
(Mar 2018) The Money (Krunk! Remix) [feat. Waka Floc..
(Nov 2017) Mancini (feat. 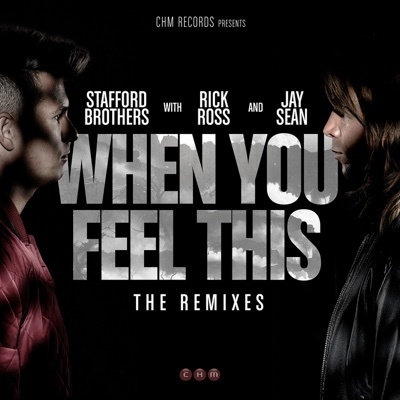 T-Pain & Stafford Brothers..
(Oct 2017) Love Cliche (HiFi Charlie Remix) - Single..
(Jul 2015) When You Feel This (feat. Jay Sean & Rick..
(Jun 2015) This Girl (feat. Eva Simons & T.I.) - Sin..
(Dec 2012) Hello (feat. Lil Wayne & Christina Milian..